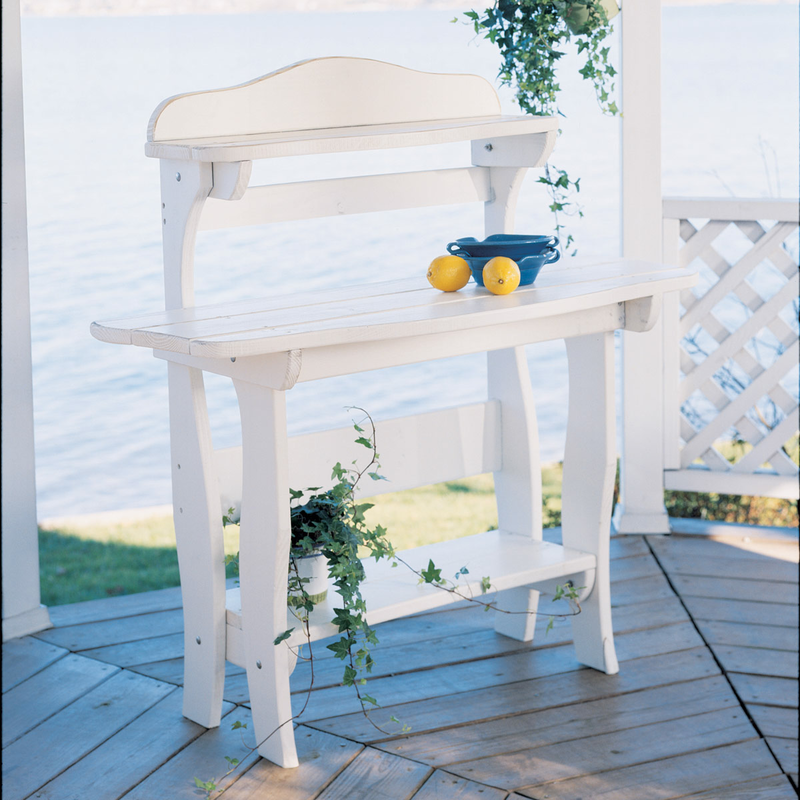 Give your deck a dose of coastal beauty with the Companion Adirondack Sideboard. This durable sideboard features fine quality craftsmanship in a classic design. Hand painted and lightly distressed to simulate an antique, weathered appearance with no additional finish treatment to compromise or hinder the natural aging process.